Deal of the Week – Target kids games for less than $2 each! 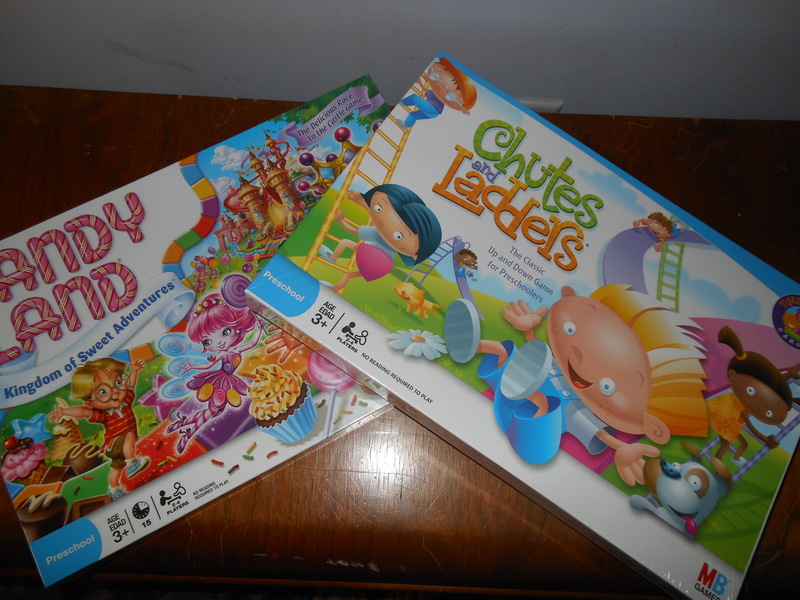 Okay so right now you can get Chutes and Ladders and Candyland for $1.79 each! The shelf price at the Target in Salt Lake was $7.79. There’s a $3 off coupon on Target’s website (can print two), and combine that with PlaySaver.com’s $3 off manufacturer’s coupon and VOILA $1.79 each. So basically I just bought two super-sweet kids games for less than $4 total. Sure my kid is still in my stomach, but how can you pass by such a sweet deal? Yay for saving money! This entry was posted in Provident Living and tagged coupon, deal, Target. Bookmark the permalink.